The Nutcracker – performed by the Phoenix Ballet and Sedona Chamber Ballet. 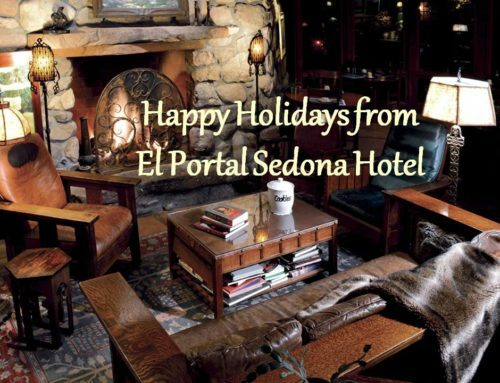 December 2-3 at the Sedona Performing Arts Center. Talent abounding! The Festival of Lights – the lighting of 6,000 luminarias on December 9, 3:00-8:00 pm. This is a one-day, time-honored tradition where visitors and locals alike help light the 6,000 luminarias in Tlaquepaque’s courtyards and walkways at 5:00 pm. 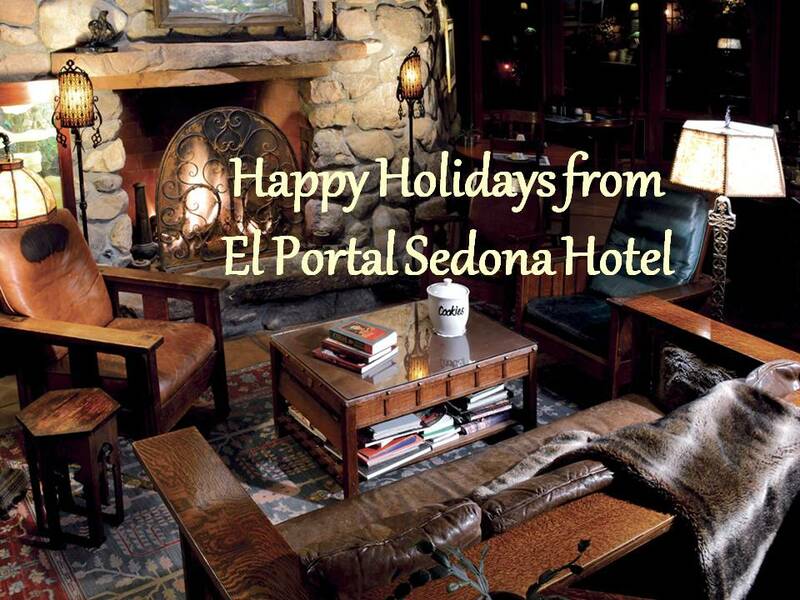 Enjoy live entertainment with carolers, choirs, and musicians. 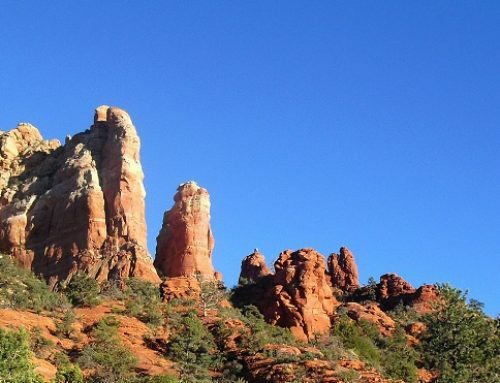 Hiking – Sedona has beautiful hikes, from easy to extreme. Remember to take water and wear appropriate shoes. Try Doe Mountain, West Fork Trail, or Brins Mesa. Northern Lights 3-D Spectacular Light Show – December 14 – 17. This massively incredible holiday light show will showcase Sedona’s profound beauty, thriving arts scene, dark skies, and enchanting landscapes. 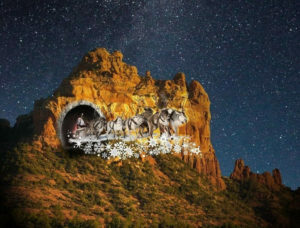 Sedona Northern Lights will bring together light, art and nature to create a festive and awe-inspiring, family-friendly experience. 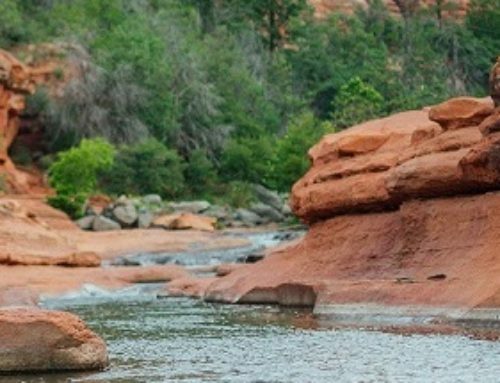 Sedona’s History Walk – a free, self-guided tour that highlights the people, places, and events that shaped the area’s vibrant history, with 30 visually engaging plaques that depict various milestones, interesting facts, and key players in the city’s past. Holiday Sweet Stroll – Saturday, December 16, 3:00 – 7:00 pm. The retailers at Tlaquepaque stay open until 7:00 pm and celebrate the holidays with sweet treats, special give-a-ways, and discount offers. Shopping – Sedona offers a variety of shops, galleries, and artisans. You’re sure to find that perfect gift for everyone on your shopping list! Uptown, Hillside, Tlaquepaque to name just a few! 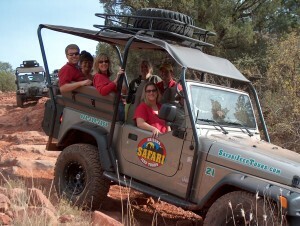 Take a jeep tour – these are thrilling excursions with talented, knowledgeable guides. 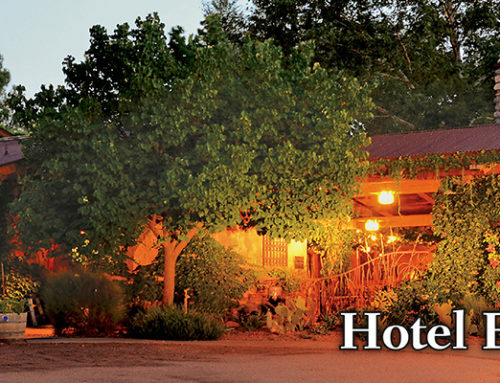 See amazing vistas, learn about the flora and fauna of the area. Just plain thrilling! 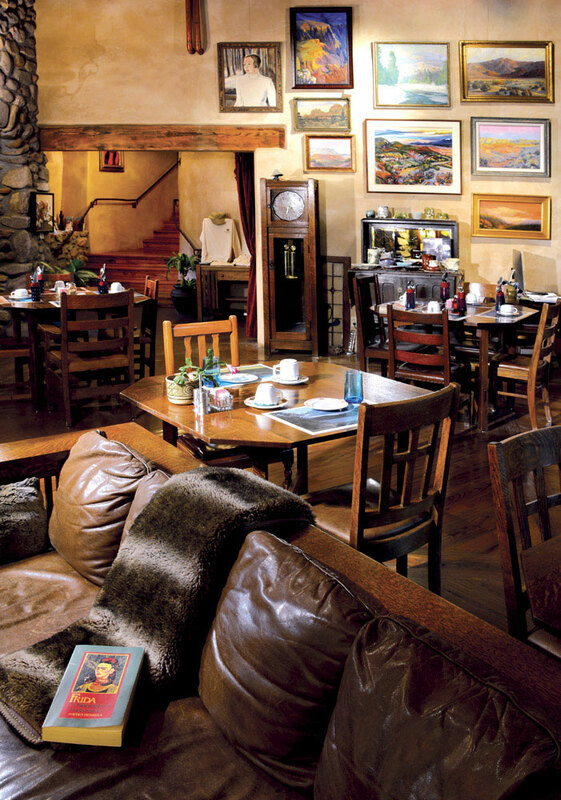 Take in a concert at Sound Bites Grill. Legendary Master Guitarist Esteban performs Saturday, December 22, at 6:00 pm. Tickets $69, Dinner & Show $149.